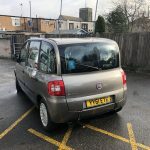 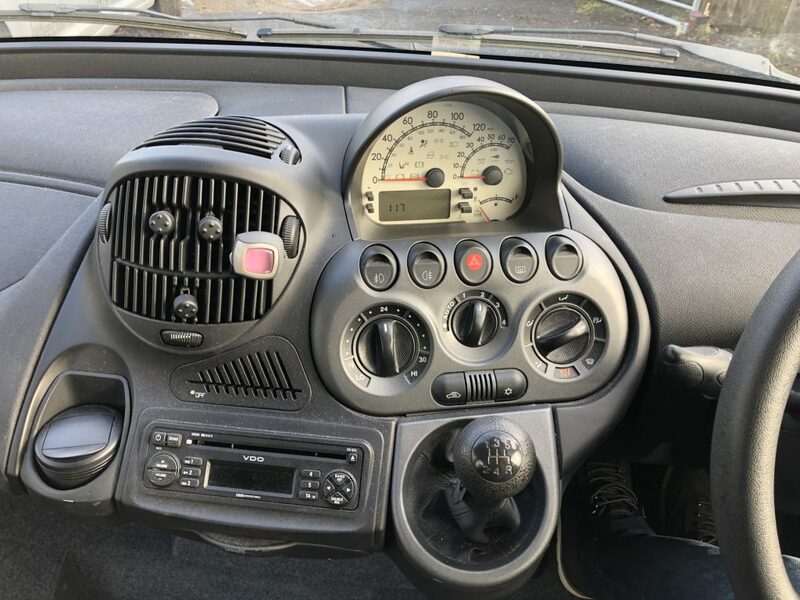 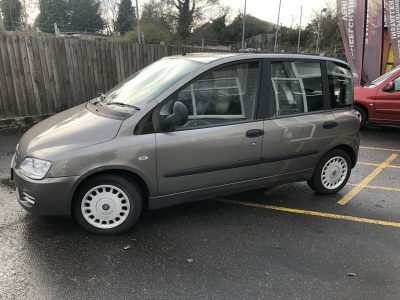 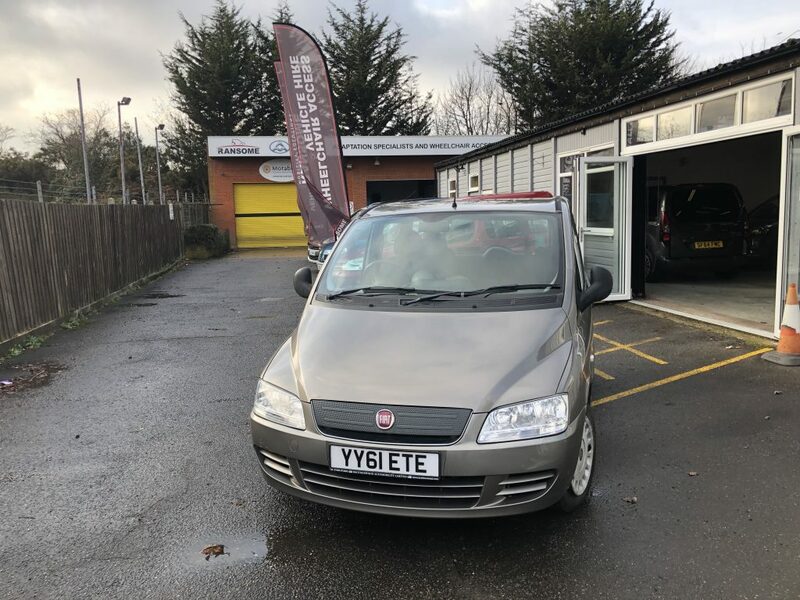 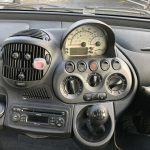 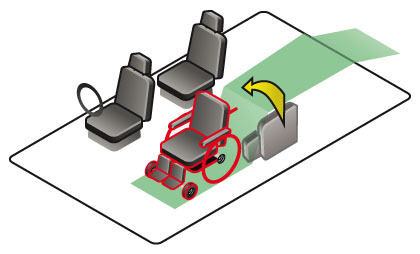 This is the very popular Fiat Multiplla that allows for the wheelchair passenger to sit UP FRONT along side the driver. 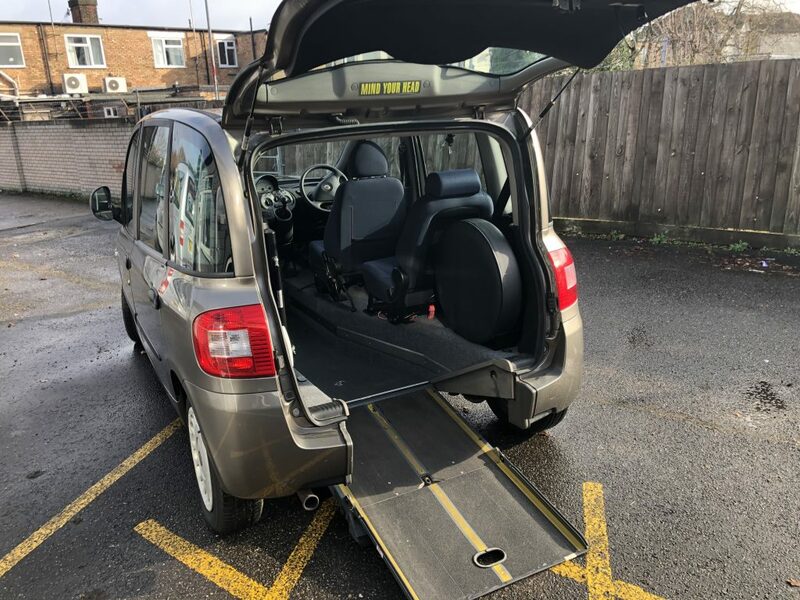 This is an Ex Motability vehicle with only 1 owner and a full main dealer service history with only 31000 Miles. 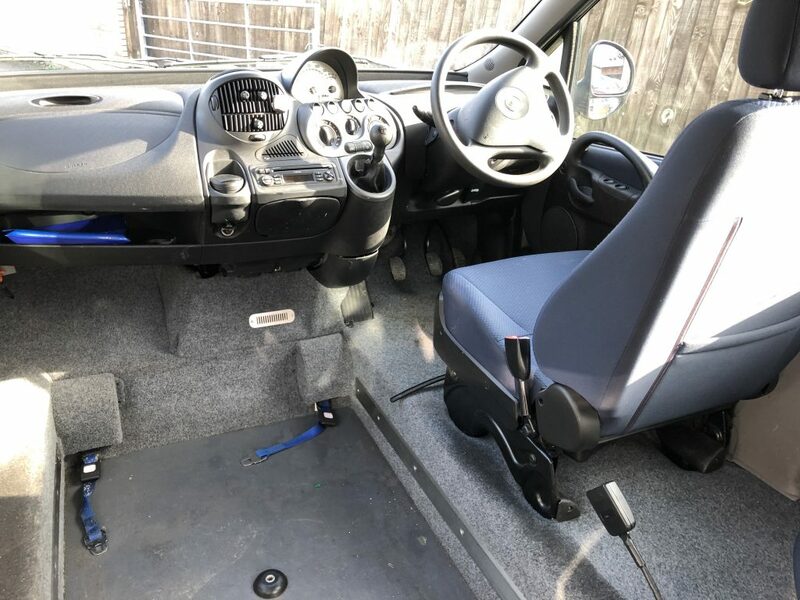 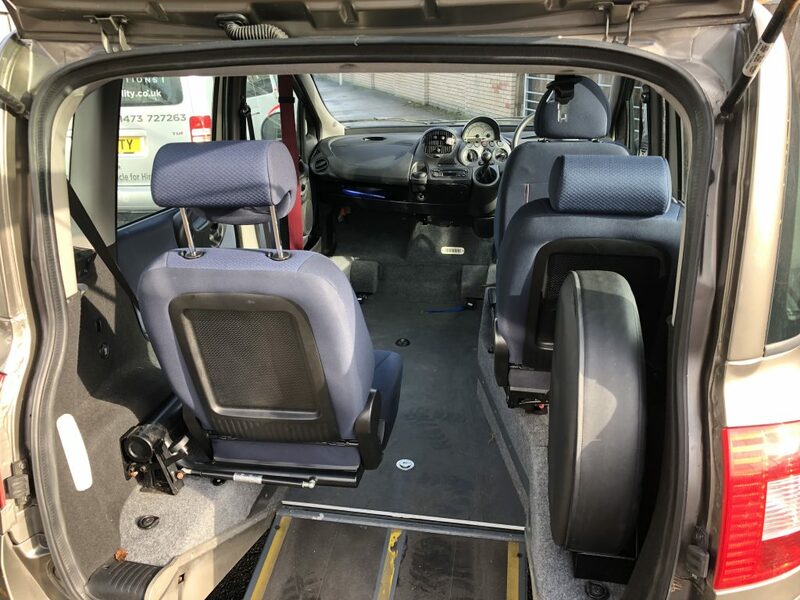 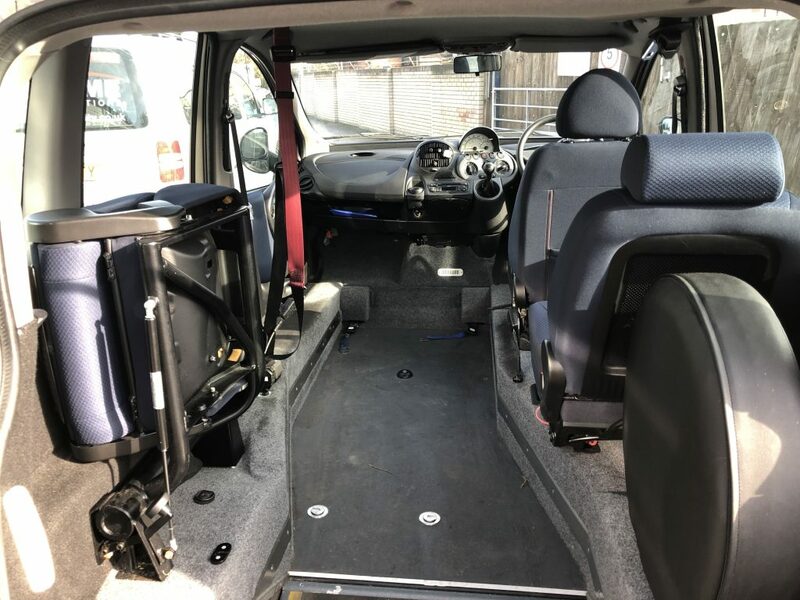 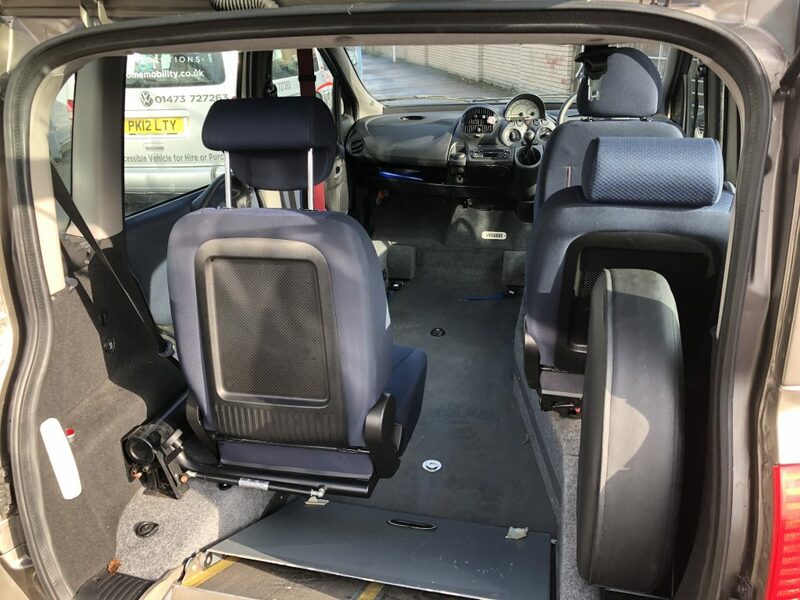 This cleaver conversion allows the wheelchair user to be situated up front next to the driver and still allows space for a driver and 2 x other passengers thanks to a fold up seating system in the back of the vehicle. 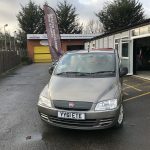 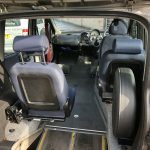 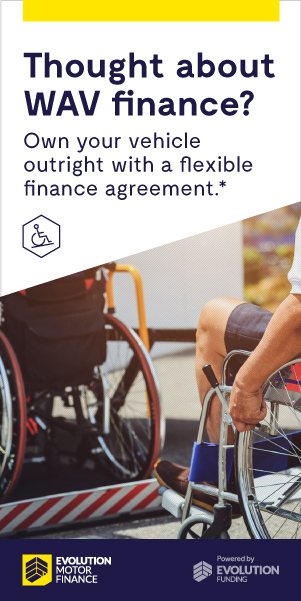 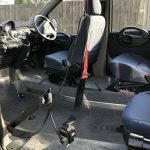 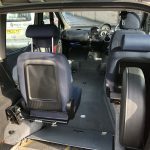 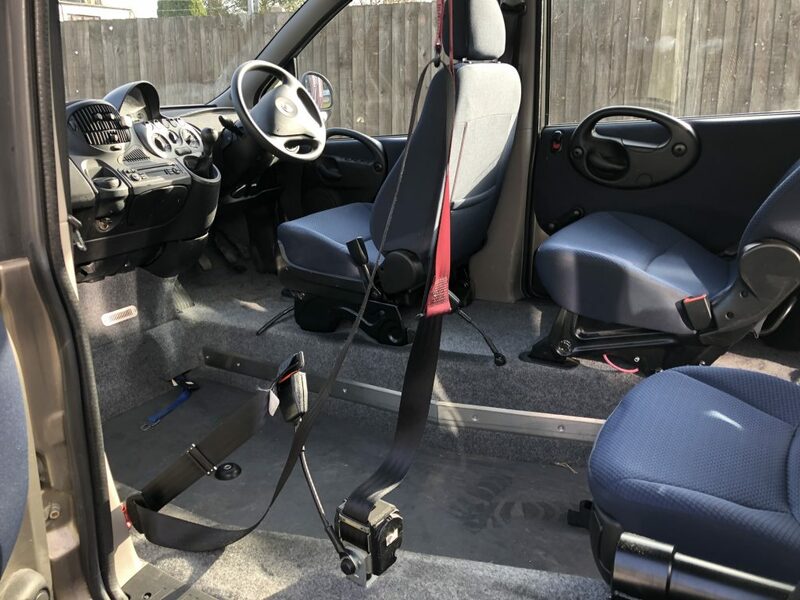 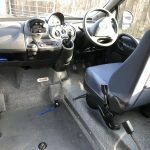 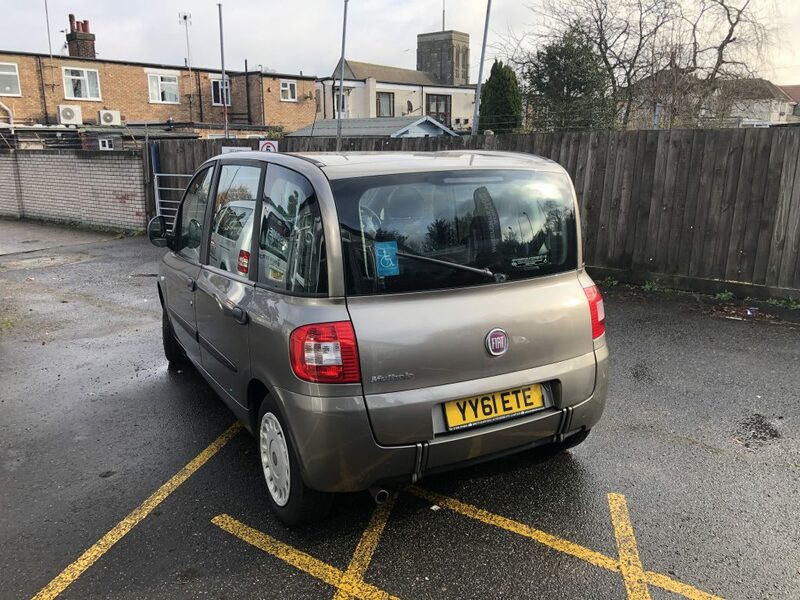 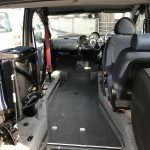 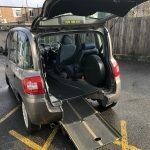 the vehicle has a full restraint system and seatbelt to secure the wheelchair and user and an assisted fold down ramp in the rear for easy access.